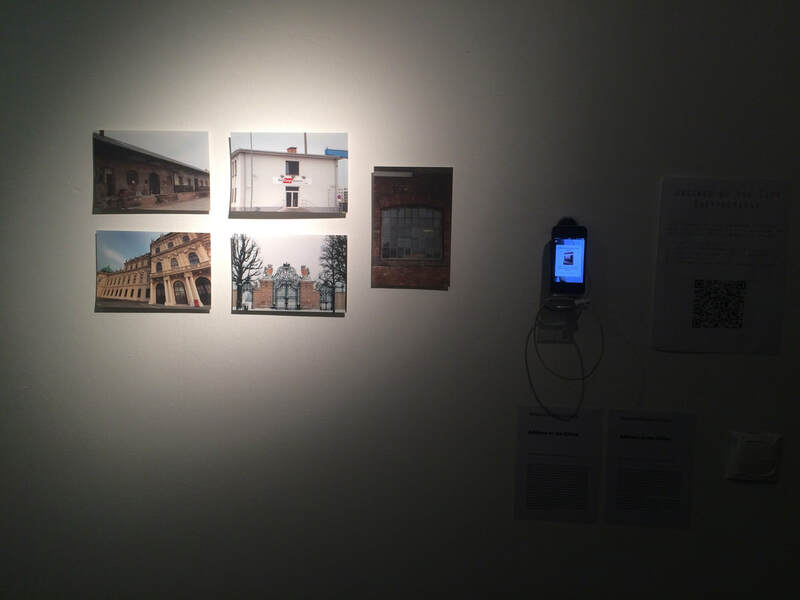 ARLines at the City is a research about exchanging street art from one place to the other, in a remote exhibition of street art with augmented reality. A cultural exchange project through street art and augmented reality among Brazil and other countries. The project aims to create a network and collaboration between local and brazilian street artists, to create and exhibit their artworks in different cities, receiving international street art back. The main concept is the idea of cultural exchange between two different countries with a very strong urban art culture, to explore the potentialities of the city as interface for digital experiments and the art itself. ARLines is a social and cultural project to create a network of street artists and merge technology and urban art. At the same time, the project is focused in create more exchange in between the artists, and how engage them to explore new potentialities of urban place through augmented reality. The urban place is a real canva for the street art practice and technology of augmented reality creation. This research transit among Art, Technology and Architecture to understand the limits of city, realities and sensibility, analyzing and proposing mixed experiences connected to mixed environments, through art and its collections. So there is an important discussion about Democracy, trying to use low technology of augmented reality, to created mixed experiences of appropriation and intervention in the city. Specially from urban art and popular artistic languages, my main goal is to involve the citizens to build and rebuilt artworks and spread this in the city as a mixed civic action. There are some important topics to be researched about the review of the function of the city: as interface of artistic experiences, exploring mixed reality as an accessible tool to community create and communicate, discussing the dissolution of (1) institutional power; (2) the accessibility of collections; (3) the collective production with technology; (4) an open source heritage; (5) the new levels of creation process through technology; (6) new aesthetics in the city as interface to artworks. How to subvert the city using the invisible to be visible? By this way, this research is based in sensible experiences in the city through urban artworks and technology. Using mixed reality, the main goal is explore the space of the city as an interface to many different collective and individual experiences, which open new realities. My main goal is create a cultural mixing experience between two different countries, connecting art and places through a popular technology, discussion how many layers we deal with nowadays and how deep this could be when we apply them in different cultural and artist context. My project is based in the city involving the local community to support and create a real immersive experience through art and technology. ARlines of the City rise from the exchanges of artistic productions among places in the world. I propose to create an interactive tour, where the citizens could access different virtual gratifies through their smartphones, being immerse in a new aesthetic experience. The project happen in the city space, so, the idea is to invite citizens to edit images and work on graffiti with us, to discover new potentials of foreign images and how create sense to them on their own city.